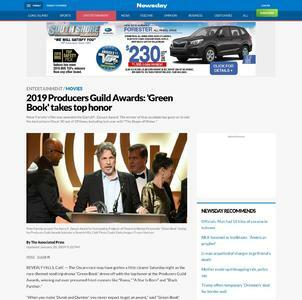 Peter Farrelly's film was awarded the Darryl F. Zanuck Award. 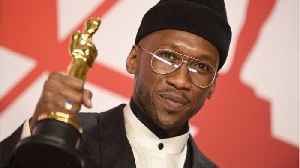 TheÂ winner of that accolade has gone on to win the best picture Oscar 20 out of 29 times, including last year with "The Shape of Water." 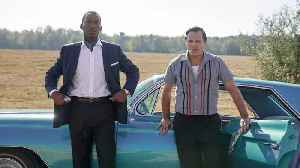 ‘Green Book’ is continuing its awards show streak after taking home the top prize at the Producers Guild Awards at the weekend. Subscribe to DJ Mag TV: http://bit.ly/Oduqwo FABIO & GROOVERIDER'S OUTSTANDING CONTRIBUTION Drum & bass legends to receive special award at Best Of British Fabio & Grooverider, the drum & bass..
Business Insider ran a SurveyMonkey Audience poll after the Oscars. 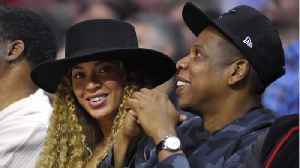 They wanted to find out how satisfied people were with the winners. 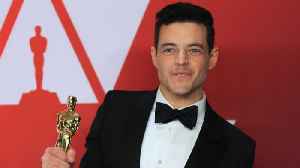 Rami Malek was the most broadly approved win, with 49% satisfied..
One Oscar was not enough for him. 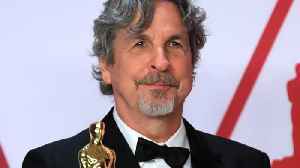 But for many, the biggest controversy of the night was the Best Picture winner, Green Book—and especially director Peter Farrelly’s acceptance speech. 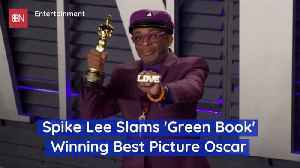 Spike Lee Slams 'Green Book' Winning Best Picture Oscar The 'BlacKkKlansman' director is not happy with his movie losing out. 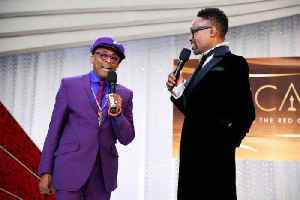 Spike Lee, via Oscars press conference He then referenced his film 'Do the..
Mahershala Ali, at 6-foot-4-inches, was a talented basketball player in college. 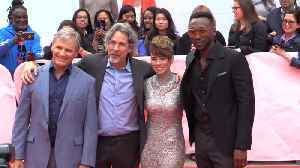 He got his undergraduate degree while on a basketball scholarship, and later received an MFA in acting. After he won his..